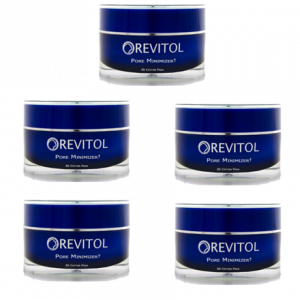 Revitol pore minimizer reduces the size of skin pores by unblocking them to remove blocked oil and other debris. It also stops overproduction of oil to keep those pores from enlarging and makes your skin look better than before. 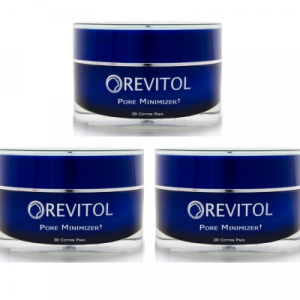 Pore minimizer cream by Revitol is capable of doing it all. It is loaded with the most advanced anti-aging ingredients including alpha lipoic acid, salicylic acid, and zinc. These ingredients are very effective and make it an ultimate quick fix for flawless skin. Now it is possible to give your skin a celebrity matte look at less cost with Revitol pore minimizer cream. 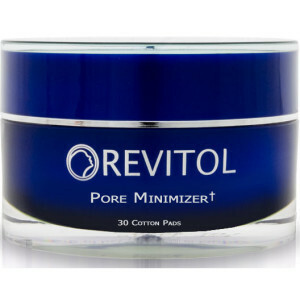 Pores growing larger on your face can be shrunk with Revitol Pore Minimizer. It is a perfectly blended formulation your skin needs to look younger. The results appear faster than expected.